Save On Melbourne Combo PassPurchase this combo pass and visit Melbourne Aquarium and Eureka Skydeck 88. Melbourne Aquarium is Australia’s largest aquarium with over 10,000 aquatic animals. You’ll see Pinjarra, one of the world’s largest saltwater crocodiles. See the world’s only display of elephant sharks. Enjoy interactive adventures like sitting on ice with Gentoo and King penguins and feeding the fish. Eureka Skydeck 88 is the highest public observation deck in the Southern Hemisphere. 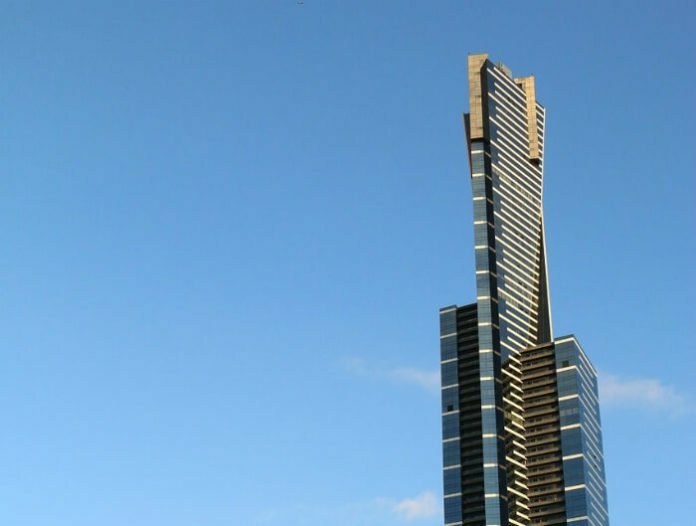 It is located on the 88th floor of the Eureka Tower. They have the world’s first and only Edge Experience, a glass cube that projects out from the building with you inside. The Skydeck offers incredible views of Melbourne and beyond. Book this combo attraction pass through Tours4fun and you can save 10% off the regular rates. Use product code 3259-76330.